The theme of World Water Day 2019 is ‘Leaving no one behind’. In Nepal, that’s exactly what we strive to do. 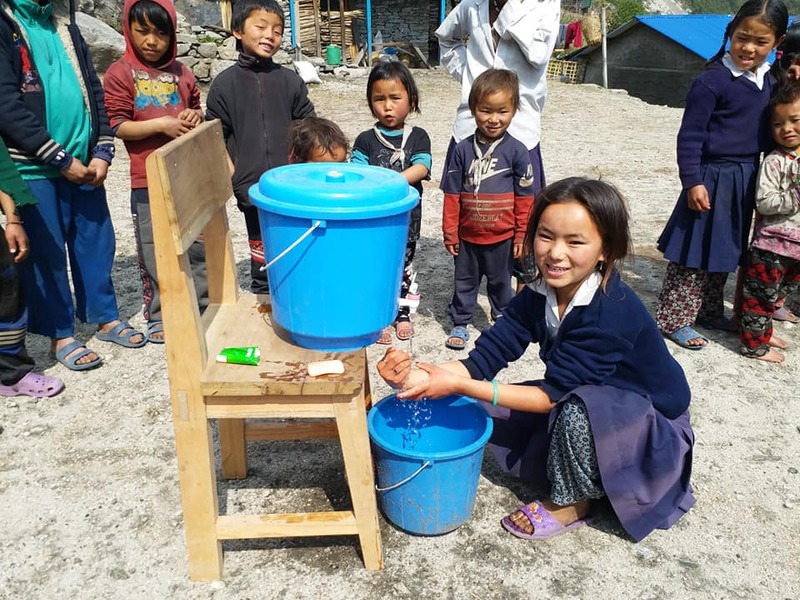 Since 1989, we’ve partnered with UK Aid to provide access to clean water and sanitation to remote communities in Nepal. As a result of our work, over 350,000 people have gained access to clean water. A consistent water supply, combined with individual tapstands for each home, means that villages see an improved economy. They also experience dramatic drops in sickness rates, with waterborne diseases such as dysentery reduced by over 90%. 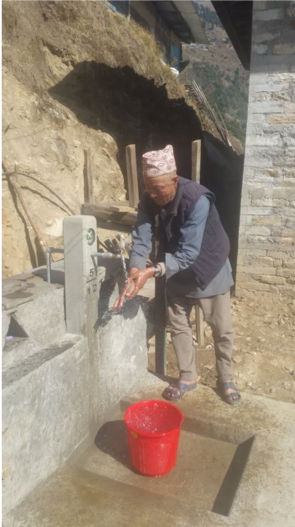 Our water schemes set the standard across Nepal. The design and construction of our ‘one house one tap’ approach has been adopted by the Nepali Government. As well as providing clean water and delivering sanitation education in remote communities, we also run a school sanitation programme. By installing systems such as gender-separate toilets with access for disabled children, more pupils are attending our schools and receiving an education. Our team are currently in the process of installing tapstands for the children of Prabhat Janata Basic School, located in Nawalparasi, Nepal. This will ensure the children have easy access to clean water and will no longer need to collect water from rivers. Previous Where does my donation go?